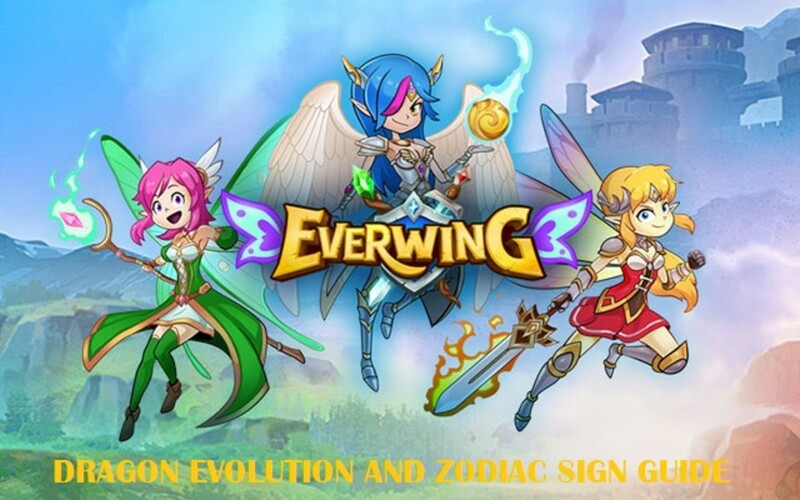 In EverWing, Boss Raids can really provide worthwhile rewards. 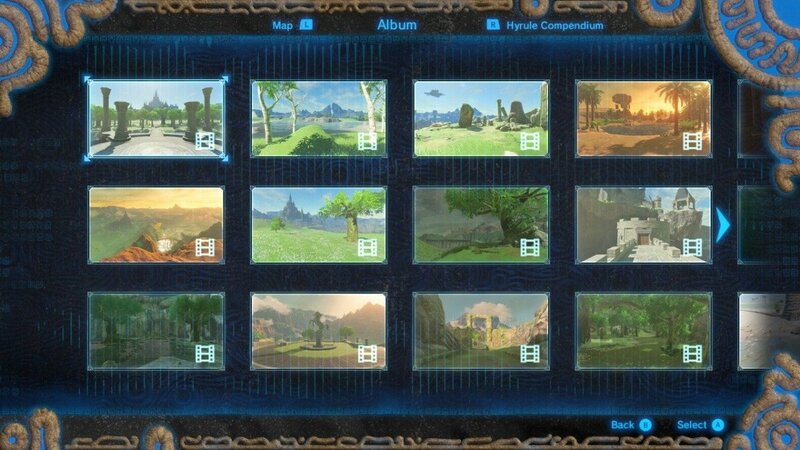 Such rewards include: Dragon Eggs, Coins, and Trophies. Unfortunately, Boss Raids aren't easy at all. In fact, they can be difficult, tricky, and tedious. 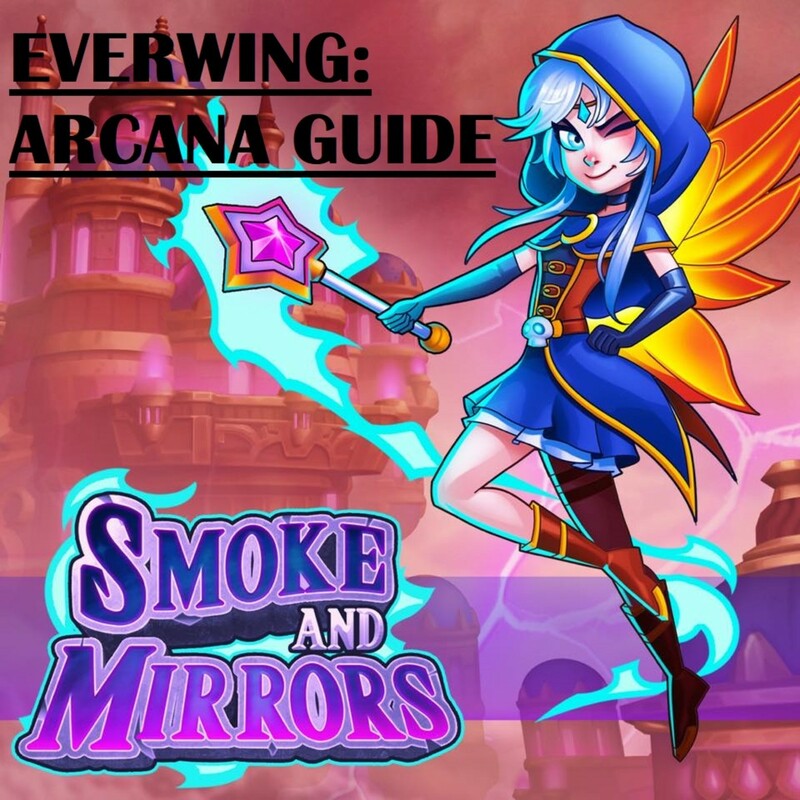 And that's where this guide comes in! 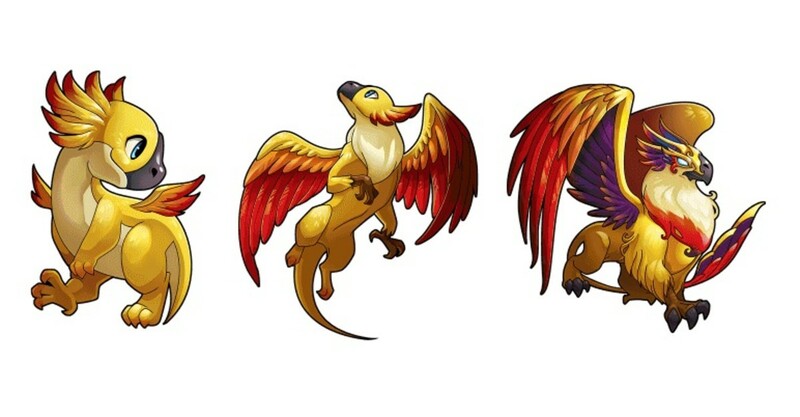 This guide lays out the grand set-up for sidekick dragons. 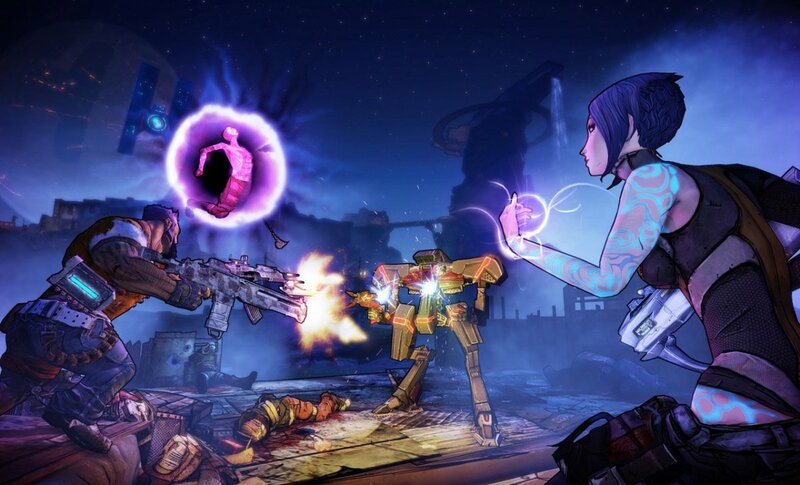 Properly choosing your sidekick can help you a lot in sweeping Boss Raids. Luckily for you, the selection has already been narrowed. 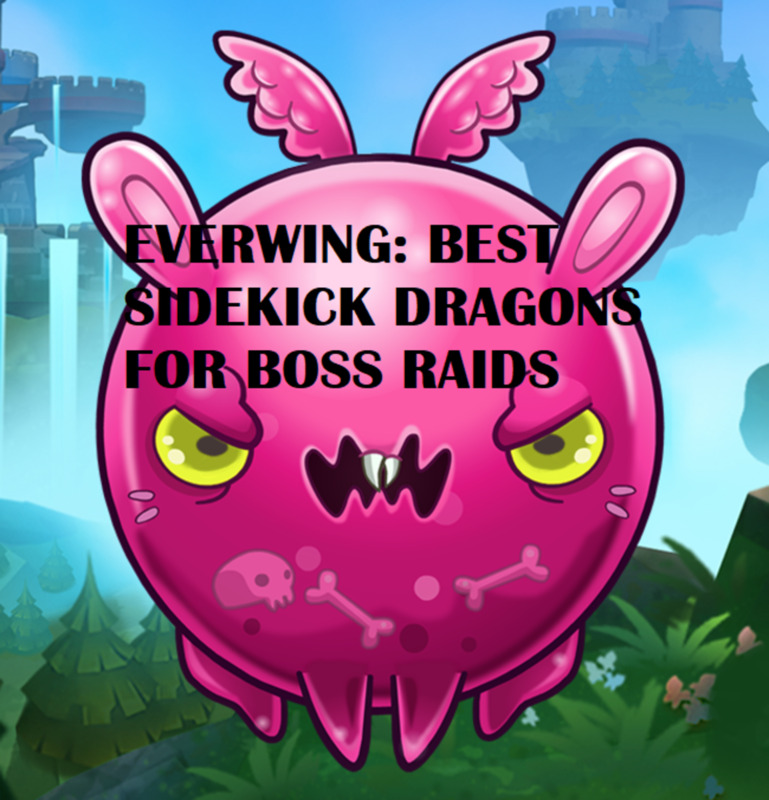 All you've got to do now is read about the various useful sidekick dragons in Boss Raids and set out with them. 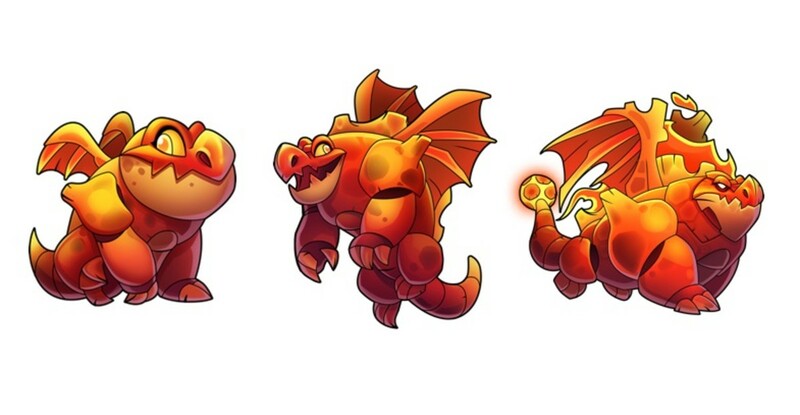 The “Frontal Attackers” consist of sidekick dragons that are poised to deal excruciating direct damage to raid bosses. 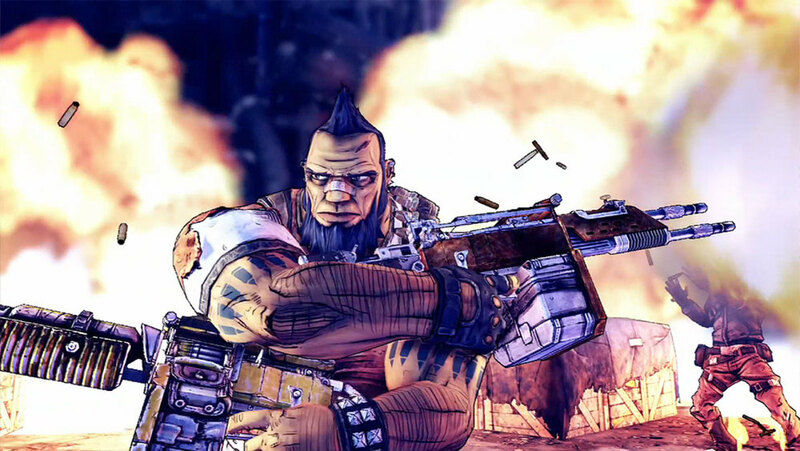 They often have high damage attacks or are specialized for combat against bosses. 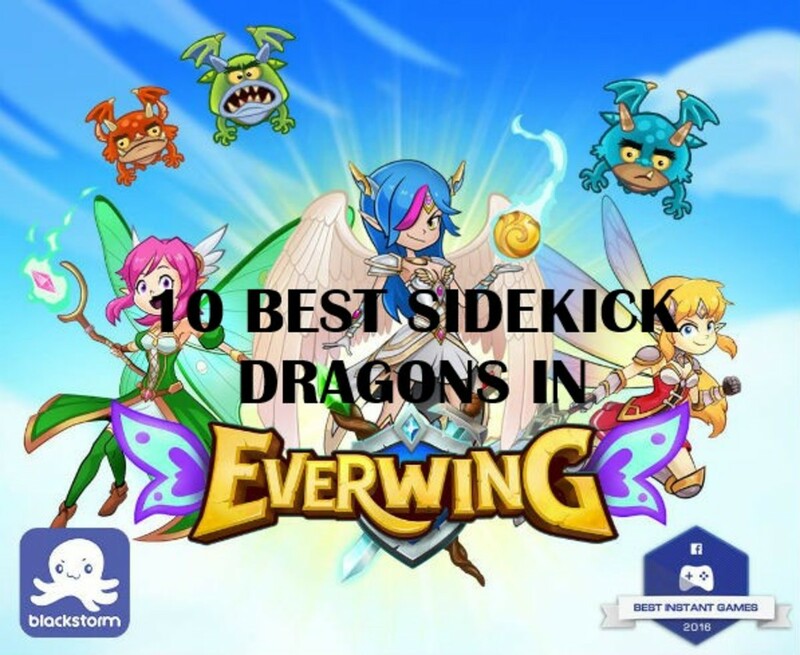 Listed below are the sidekick dragons that should always be used to confront bosses directly. Note that their attacks should always hit the target boss directly for maximum output of damage. Also, the dragons of the “Frontal Attackers” are especially effective against bosses that are easy targets and don’t require you to dodge very often. A shadow dragon that deals +50% damage against bosses. It also has the power to spawn items quicker by 20%. A shadow dragon that deals +50% damage against bosses and unique monsters. A fire dragon that deals +50% damage against bosses. It also has the power to extend item duration by 20%. A light dragon that deals +50% damage against bosses. 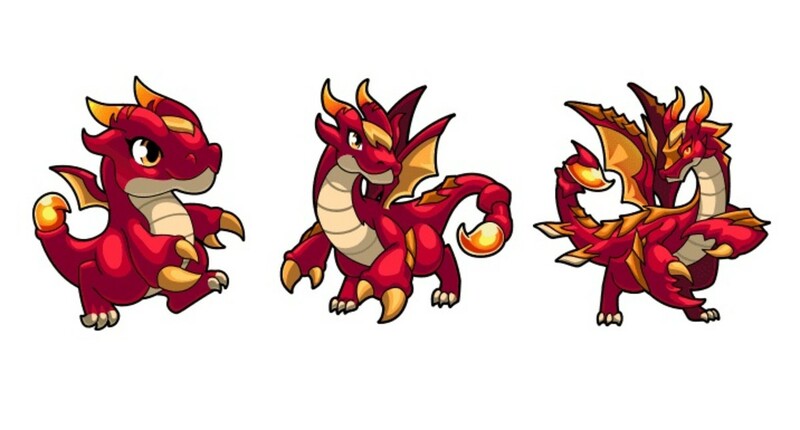 A fire dragon that deals +75% damage against Spike and +50% damage against the rest of the bosses. A fire dragon that deals +50% damage against bosses. A nature dragon that deals +50% damage against bosses. It also attacks with venom that deals 500% poison damage over 2 seconds. 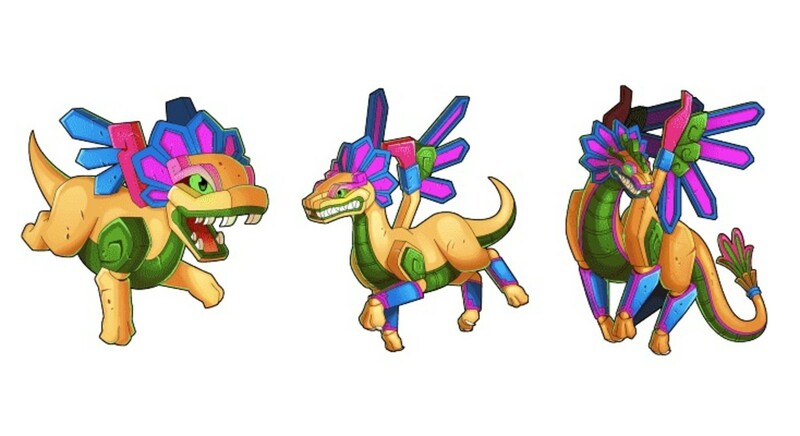 The “Dodgers and Seekers” consist of sidekick dragons that specializes in hit-and-run tactics. It’s simple: you dodge, they attack! 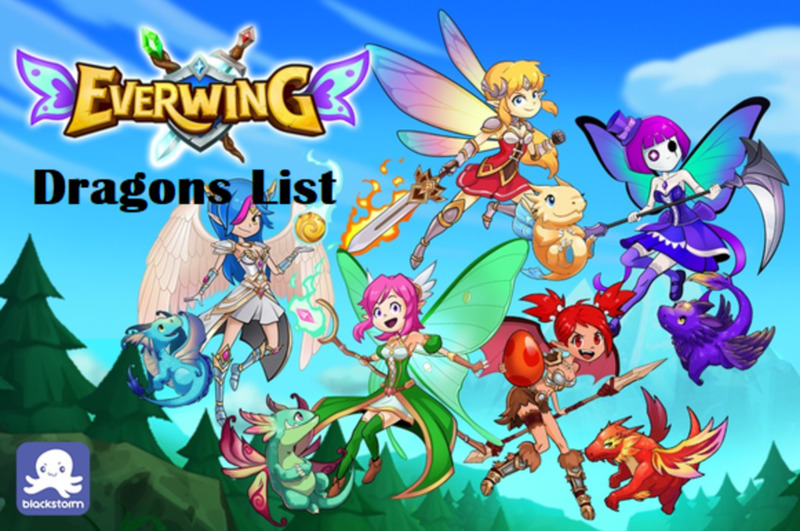 The sidekick dragons listed under this group are equipped with skills pertaining to homing-type or heat-seeking attacks. These kinds of attack are especially useful against bosses whose assaults will inevitably kill you if you don’t dodge. A perfect example would be the Monster Queen. Her minions continually shoot spread bullets that you need to dodge lest you die. A water dragon that fires monster-seeking bullets that never misses. A shadow dragon that fires monster-seeking bullets that never misses. A fire dragon that fires monster-seeking bullets that never misses. A shadow dragon that exhales soul-seeking magic that never misses. A light dragon that fires two monster-seeking bullets that never misses. A water dragon that fires two monster-seeking bullets that never misses. 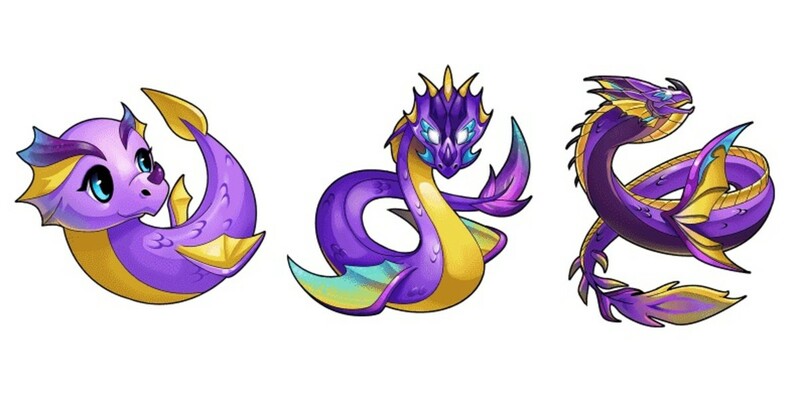 The “Poison Users” consist of sidekick dragons that are extremely venomous. 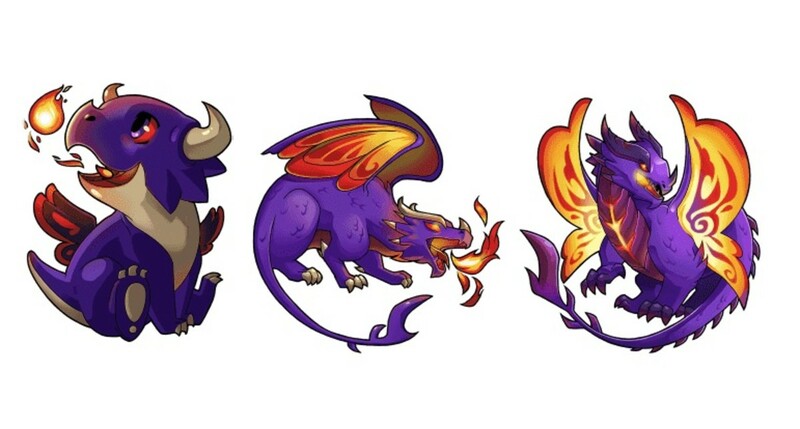 Among all the dragons in the game, the ones that use poison have the biggest potential for dishing out the highest damage per second. They deal deadly poison damage over time on top of the Guardian’s own attacks. 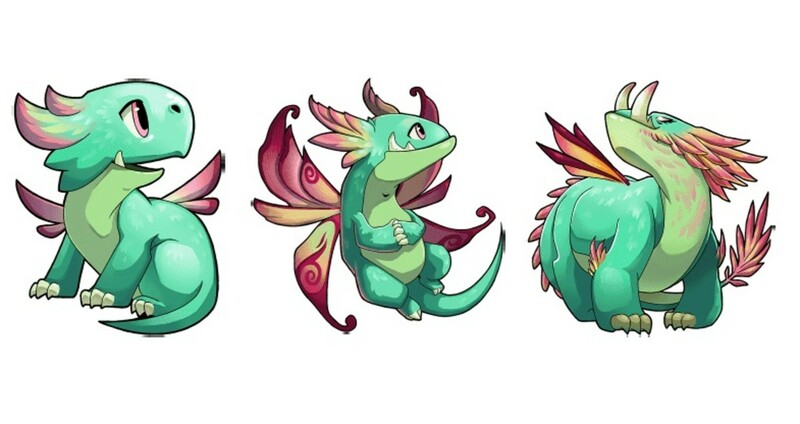 Dragons of the “Poison Users” are extremely convenient to use against the boss “Fluffy” because it is an easy target and it splits up into tinier versions of itself. Fluffy splitting up means its tinier versions will each experience individual poisoning—and that means more damage on a single boss! A fire dragon that deals 500% poison damage over 2 seconds on enemies. 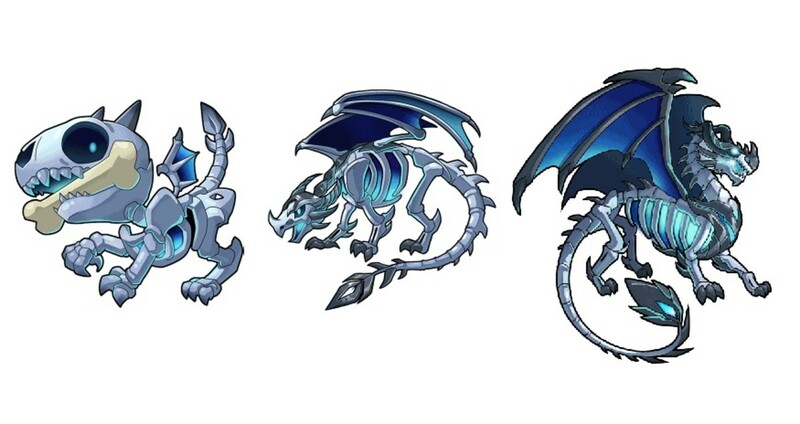 A water dragon that deals 500% poison damage over 2 seconds on enemies. A nature dragon that deals 500% poison damage over2 seconds on enemies. Also, it deals +50% damage against bosses. The “Mushroom Power Amplifiers” consist of sidekick dragons that are capable of extending the duration of the mushroom item. Mushrooms are items that enable you to deal double damage for a certain amount of time. In Boss Raids, mushrooms spawn from time to time. The spawning time is random, but once you get a mushroom, the extra damage surely goes a long way. 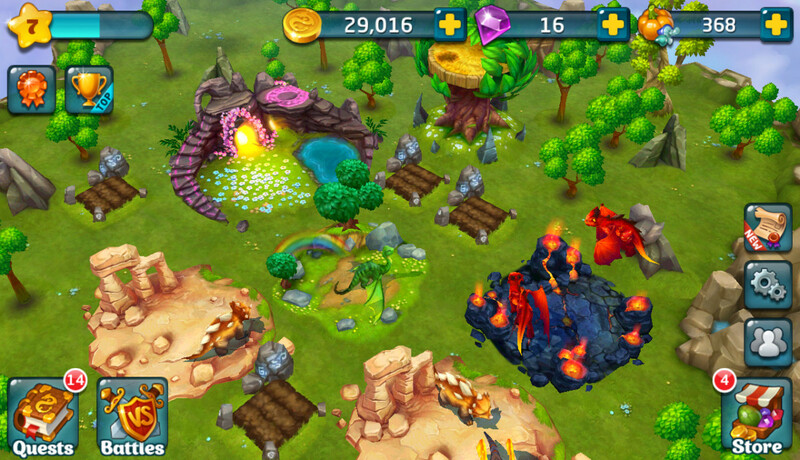 With the dragons of the “Mushroom Power Amplifiers” on your side, the duration of mushrooms considerably increases. A nature dragon that extends the duration of items by 40%. Additionally, it also increases the spawn rate of items by 40%. 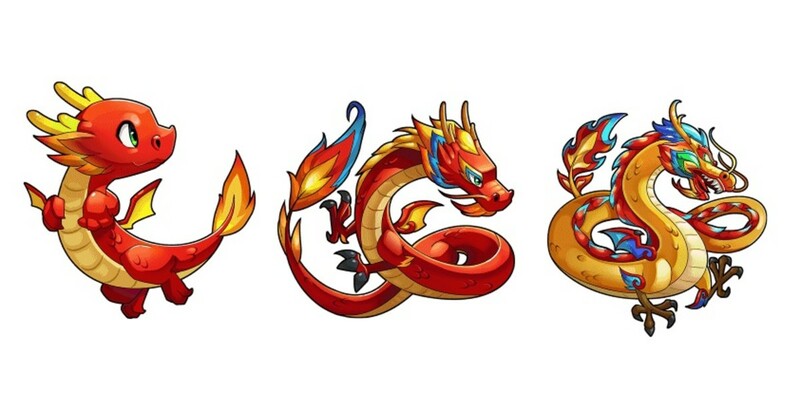 A fire dragon that extends the duration of items by 40%. Additionally, it also increases the spawn rate of items by 40%. Luckysafehaven at your service ..